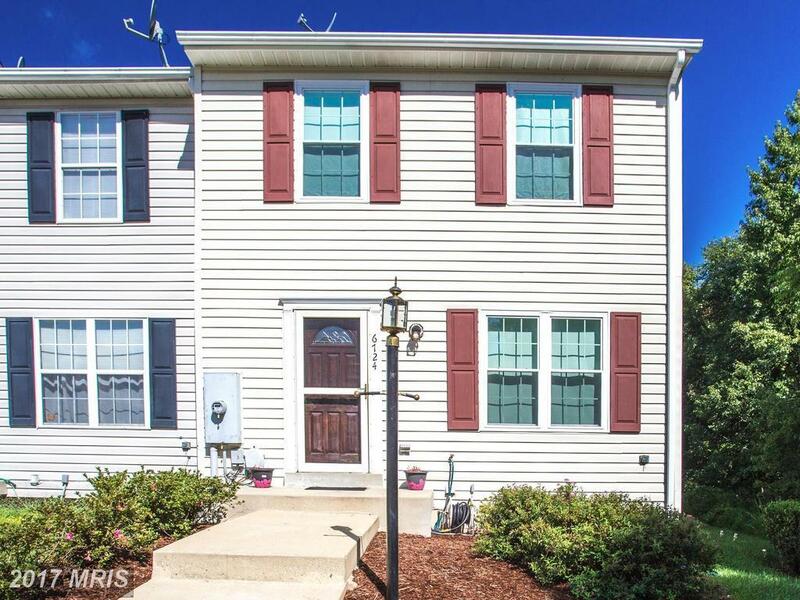 Fantastic end unit townhome with full finished basement. Spacious master bedroom with large walk-in closet and access to full bath. Nice eat-in-kitchen with stainless steel appliances. Finished basement has open rec. rm, remodeled full bath and laundry room with front load washer and dryer. New HVAC system in last 5 years. Security alarm. Landscaped yard. Plus much more. Come see for yourself.